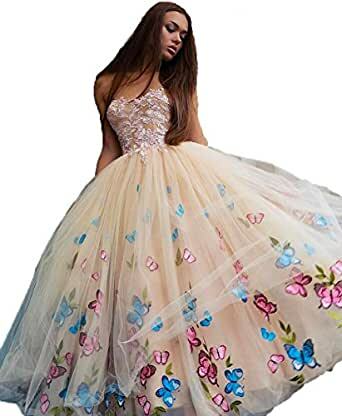 Occasion: This prom dress appropriate for Wedding Party, Evening Party, Prom Party, Pageant or any Other Special Occasion. We can custom made this dress for you. This prom dresses sold by uryouthstyle, Please check out carefully when you buy.